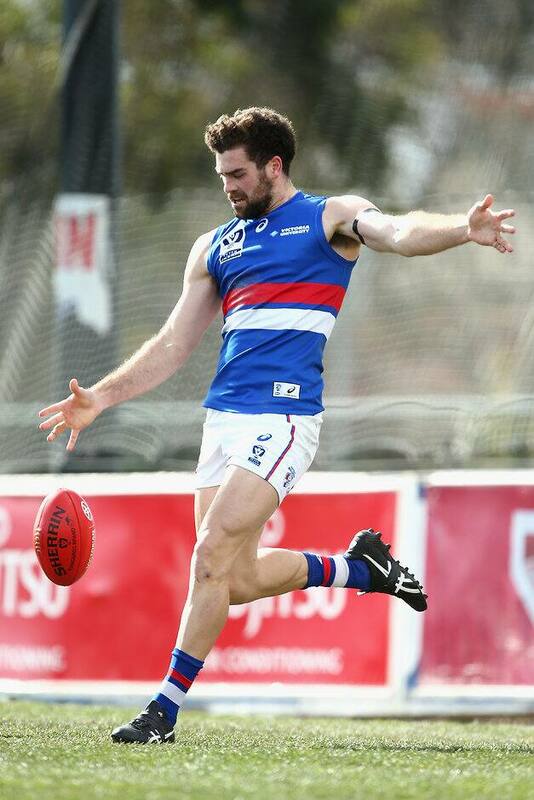 THE WESTERN Bulldogs have delisted defender Kieran Collins and rookie Nathan Mullenger-McHugh. That brings the number of list changes to four, with premiership players Clay Smith and Shane Biggs having already retired. Collins, 20, was drafted at No.26 in 2015 and the big-bodied backman played just one match, against Greater Western Sydney in 2016. Mullenger-McHugh, 21, never lined up in the senior side after being recruited in the 2016 rookie draft at No.18. At 196cm, he offered athleticism and competitiveness. "We'd like to thank Kieran and Nathan for their hard work and commitment during their time at the Western Bulldogs, and we wish them all the best for the future," list and recruiting manager Sam Power told westernbulldogs.com.au.